KATHMANDU, July 22: Two years after the promulgation of the new constitution, the ruling CPN (Maoist Center) has decided to lobby for a directly elected executive president in the country. Stating that the prime ministerial system where the prime minister is elected by parliament has resulted in political instability in the country, the third largest political party in the House has decided to make the system with a directly elected executive head as a major political agenda of the party. The CPN (Maoist Center) had agreed with two major political parties to include constitutional presidential and executive prime ministerial system both elected through majority voting in parliament in the new constitution promulgated in September 2015. The country has witnessed the third prime minister in the country in the aftermath of the commencement of the new constitution so far. “We had compromised on our agenda of directly elected executive system to ease the constitution promulgation. But now we have realized that the system has resulted in political instability in the country,” Maoist Center's senior leader Lekhraj Bhatta told Republica. 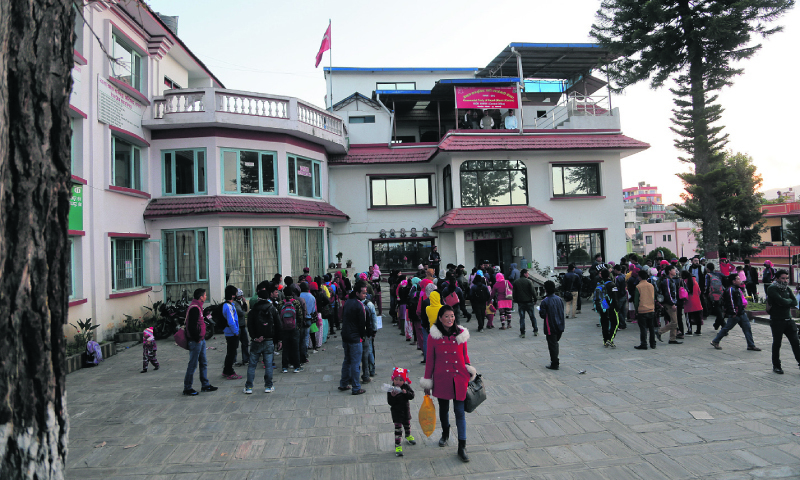 According to sources in the party, senior Maoist Center leaders including Narayan Kaji Shrestha, Krishna Bahadur Mahara, Top Bahadur Rayamajhi and Mani Thapa demanded to reinstate the agenda of directly elected executive presidential system during the meeting of the party which concluded on Saturday. The Maoist leaders were of the view that none of the prime ministers after the 1950s served their full terms in office due to the flaws in the governance system. The leaders suggested to the party leadership to adopt the directly elected executive system for both stability and development of the country. 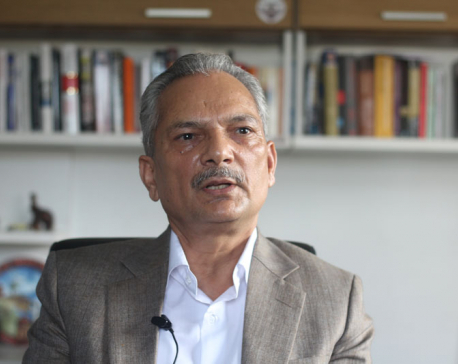 “Our party will start discourse with other political parties,” said Maoist leader and former deputy speaker Purna Kumari Subedi. Irrespective of the feedback on the first draft of the new constitution to adopt a directly elected executive system, the new constitution divided powers between the president and the prime minister with executive powers to the latter.